This is a tribute to the Shazam film as well as the Broly title. 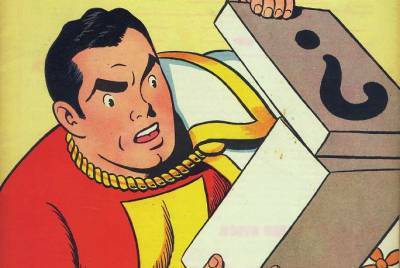 Shazam spent most of the film running away which definitely hurt his chances of taking home the gold. 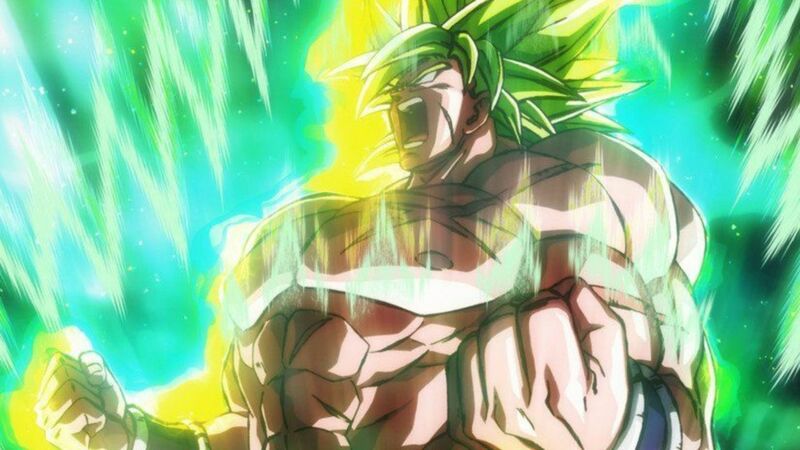 Meanwhile Broly was able to surpass his limits and fought two of the strongest characters in history. That was certainly not an easy feat and it was certainly one of his best appearances yet. In terms of physical abilities there is a huge gap between these two fighters and that’s not even counting energy attacks. Broly wins. Suggested by Random This is definitely a pretty popular fight after the Broly movie came out. Honestly, as soon as Broly was confirmed this became a pretty big debate. 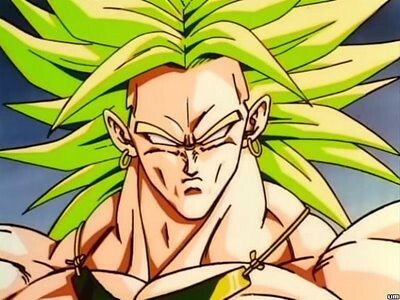 I’d say that Broly is definitely the winner in this match though. 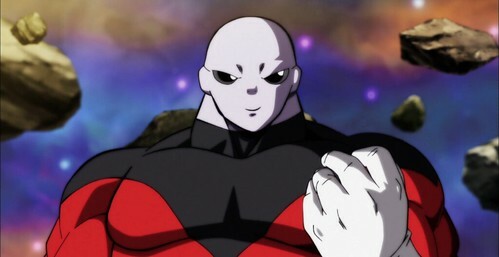 Jiren was able to take on MUI Goku and held his own even though it was clear who had the edge throughout the fight. 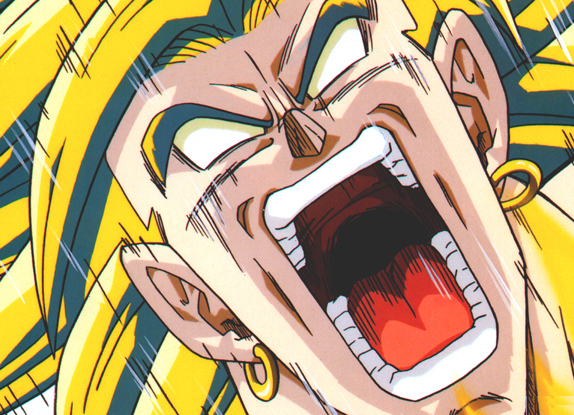 However, Broly was taking on SSB Gogeta who is far superior to MUI Goku. 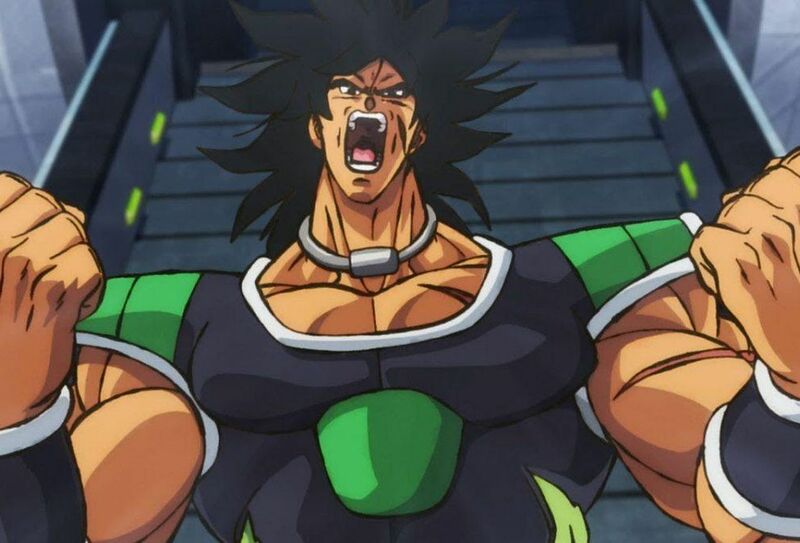 Broly just outclasses Jiren in all categories and even if it’s not by much, the advantage is still his. Broly wins. 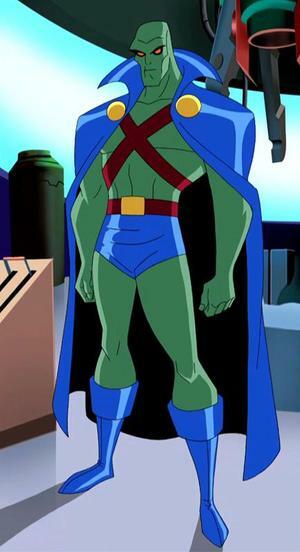 Suggested by Random The Martian Manhunter is a pretty tough DC fighter. 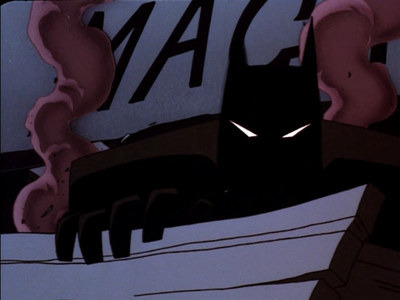 He has super strength and a whole arsenal of other abilities. You certainly can’t hope to beat him with pure power alone. That being said, Broly definitely has the skills to make victory a certainty. He can move at speeds far greater than what Martian Manhunter can keep up with and he can destroy the planet in an instant. How do you compete with that? Broly wins. 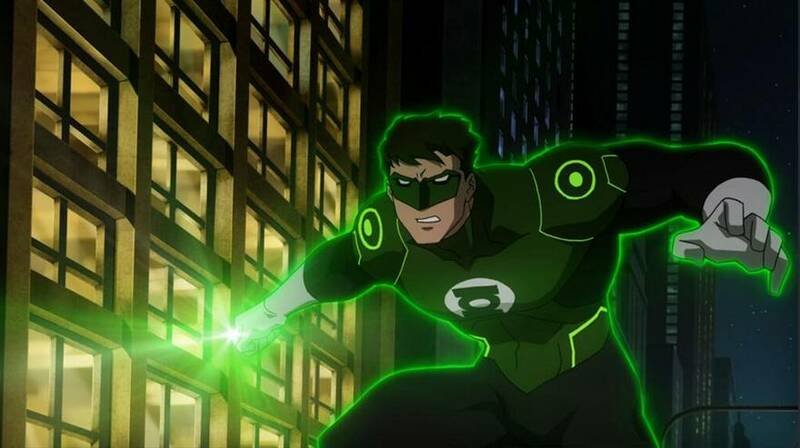 Suggested by Random Green Lantern can create just about anything with his GL Power Ring. The strength of his constructs are directly tied to his willpower. As a result there are very few fighters who can actually break them. That being said, they may as well be made of candy next to Broly’s power. 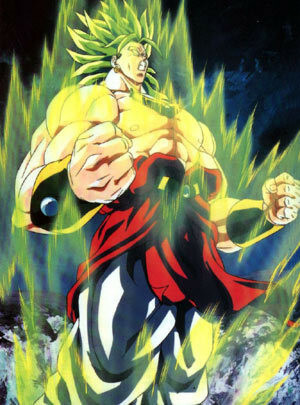 Broly can go Super Saiyan and has many super forms that he has obtained over the years. They really allow him to go past his limits and be a top 10 threat from all of media. He can win this match in seconds and GL would potentially never know what hit him. Broly wins. 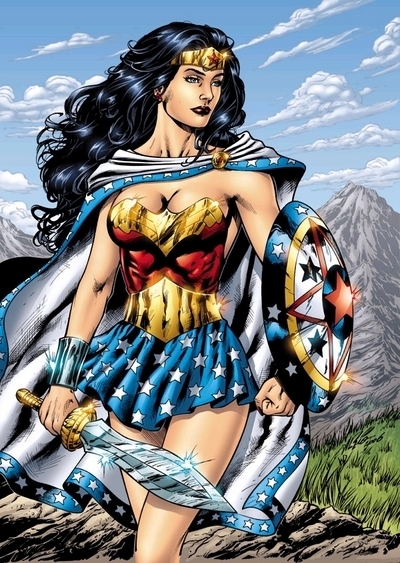 Suggested by Random Wonder Woman is incredibly powerful and has even gone up against Superman in the past. That being said, such power isn’t enough to stop a man like Broly. Broly’s abilities just exist on a higher plane than the others. He can end universes with a single blast. It’s hard to even fathom how much power such a technique would take. That’s why Broly is such a fierce some opponent. He really can’t be taken down by just about anyone. His speed is also unreal. Broly wins. 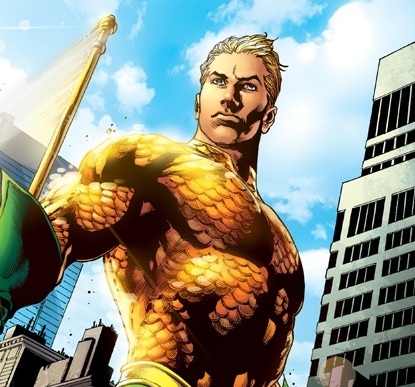 Suggested by Random Aquaman is more than just the fish guy nowadays. He has super strength and a whole array of skills at his disposal which he can use to best any opponent. That being said, he can’t even use the water as an advantage here since Broly can blow it all away with a single move. Broly won’t even need Super Saiyan mode to win this fight. Even in base form his abilities are far too much for Aquaman to hope to handle. Broly wins. 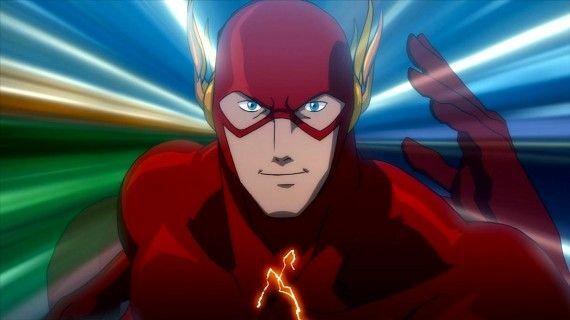 Suggested by Random Flash (Barry) is the fastest man alive except for all of the guys who are faster than him. He’s won his share of battles and has quite a lot of combat experience. That being said, none of it will be enough to take down Broly. Broly can take anything that Barry can dish out and then some. His abilities are just on a completely different level and just by powering up he can create enough pressure to knock Flash off his feet. Broly wins. Suggested by Random It’s time for a battle of titans. 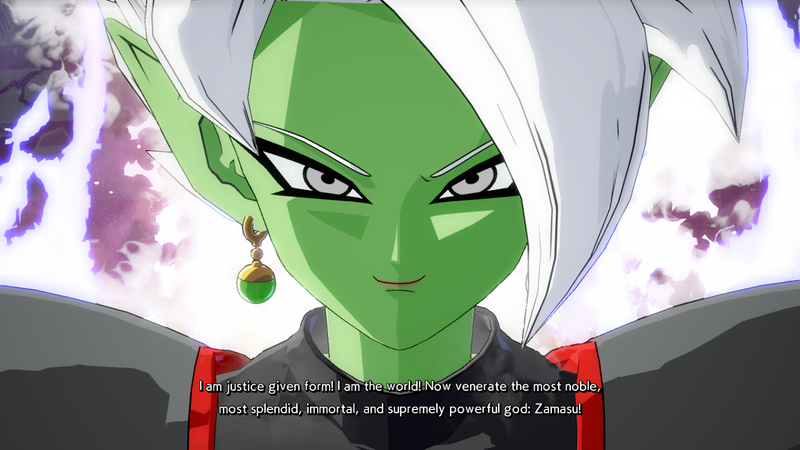 Zamasu is an incredibly powerful being who was able to surpass Super Saiyan Blue. It took a fusion to stop him much like it also took a fusion for Broly. Zamasu’s regeneration will help make up for the gap in power between these two fighters, but it simply won’t be enough. Regeneration always has a limit and as long as Broly doesn’t let up in his onslaught of attacks it won’t be a problem. Broly will just be sure to completely obliterate Zamasu to the point where he can’t come back from the damage. Broly wins. 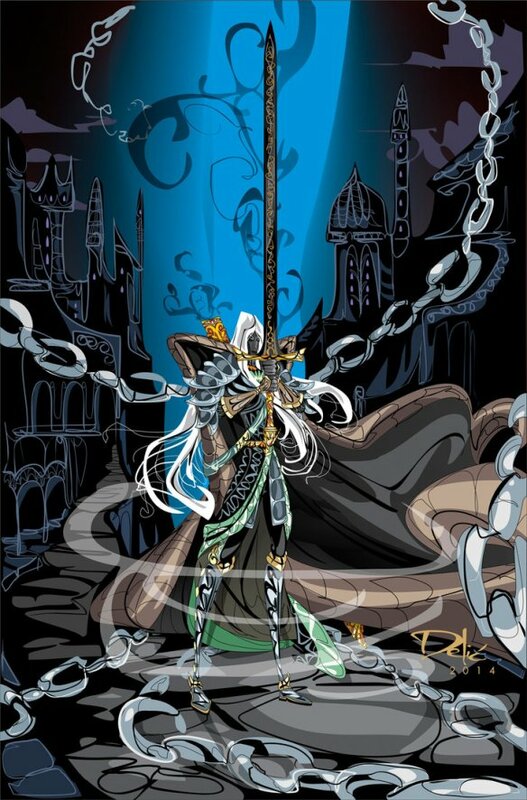 Suggested by Random Anomander Rake is a pretty skilled fighter. He is an expert with the blade and can also turn into a dragon at will. That being said, neither one of these skills will be enough to even make Broly flinch. Broly is so powerful that such skills are effectively meaningless before him. 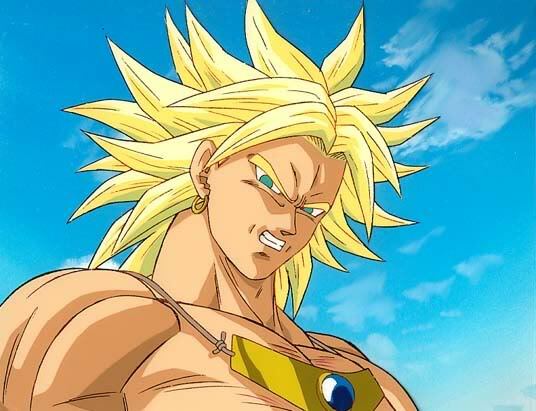 It’s almost hard to fathom what it’s like to be able to destroy universes on a whim, but that’s actually something that Broly can do before even going super saiyan. There’s nothing Anomander can do about that. Broly wins. Original image for Rake by Dejan-Delic. Use the link below to get to the original image.